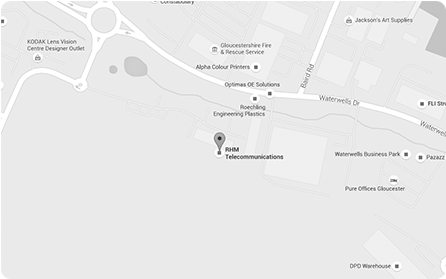 RHM are one of only 4 BT Retail distributers. This offers you access to the full BT Retail portfolio with upfront commissions. If you would prefer ongoing margin then RHM can bill your clients and offer you a % share of the margin each month. RHM receives a monthly commissions report from BT and this is broken down by reseller. RHM’s own billing platform has a feature that allows us to set up resellers as Agents so we can run reports for agents each month, breaking down the turnover cost and gross profit by customer. RHM Helpdesk team will take care of all your orders for you. Whether it’s placing orders on BT or provisioning through our wholesale partner portals, we will place orders and keep you and your clients informed of progress until completed. RHM was established in 1992 and so has a wealth of industry knowledge and experience that you can tap into to support your sales effort. From simple pricing exercise, comparisons, all the way through to helping to build a solution. RHM can offer you a partnership that adds value to your business. You can focus on your client relationships and sales opportunities while we take care of service delivery, billing and technical pre sales activity.